Marriages and homes are under attack. 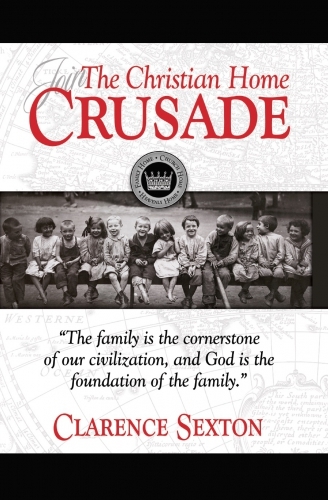 We must realize that the foundations of our society is built on the Christian home. What makes a home “Christian?” Many who claim to be Christians do not have Christian homes.